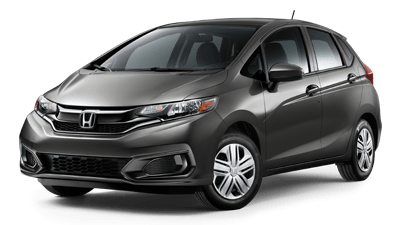 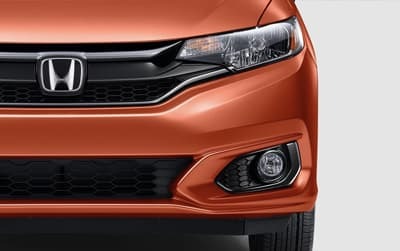 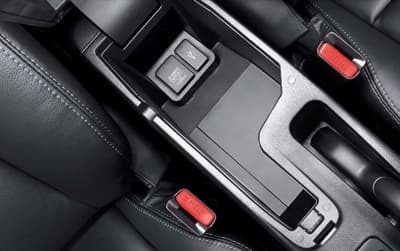 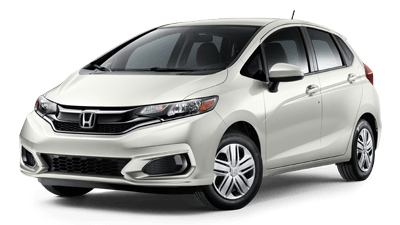 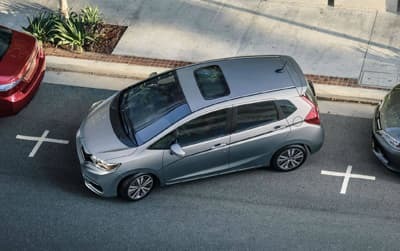 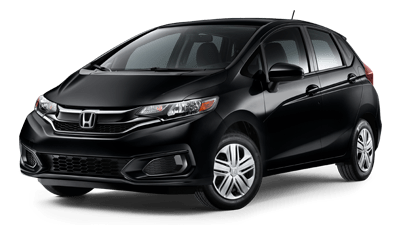 Ready for any journey, the 2019 Honda Fit has plenty of room for fun along the way. And thanks to the 2nd-row Magic Seat® and its four different interior configurations, this hatchback can accommodate the whole crew. 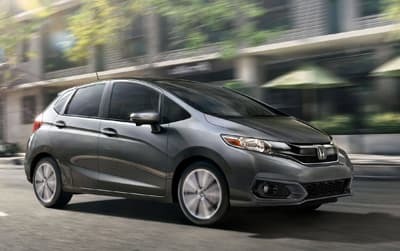 Fit is every bit as functional as it is fun. 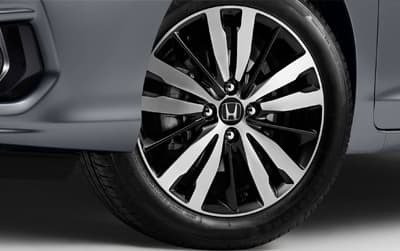 With great looks and a variety of amenities, you'll be ready to go whenever your next adventure calls. 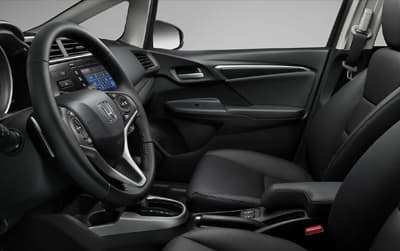 An available leather-trimmed interior and cozy heated front seats are just a couple of necessary details that facilitate a stylish comfort for all drives of life. 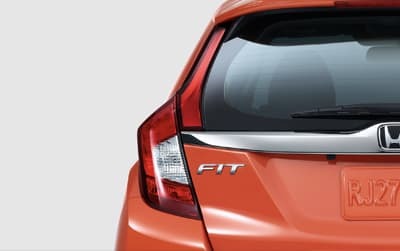 Fit offers a nimble body structure and ingenious EarthDreams® Technology to give you plenty of zip and help you go longer between fill-ups. 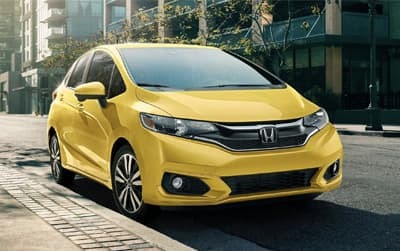 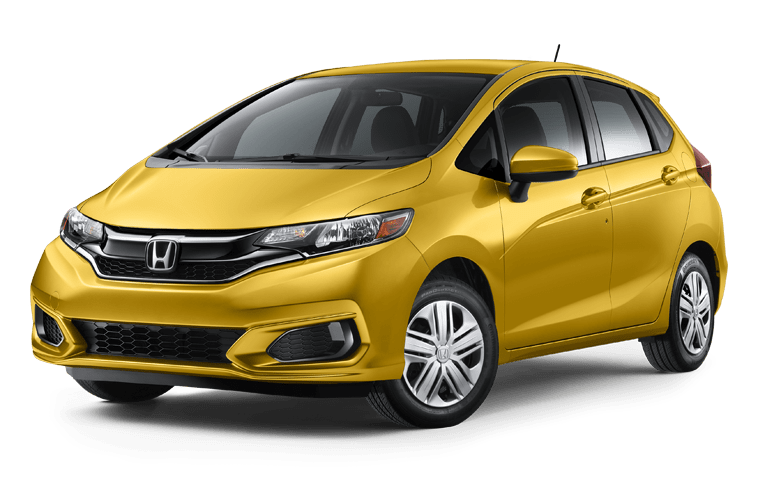 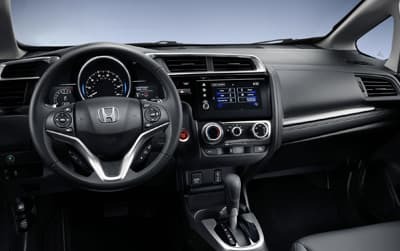 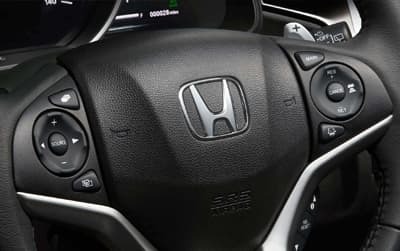 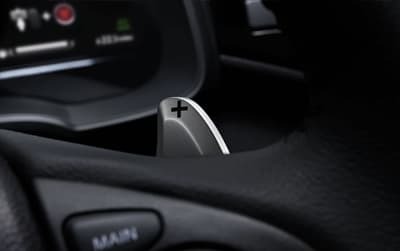 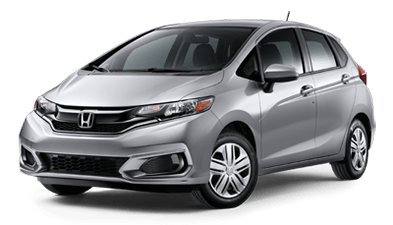 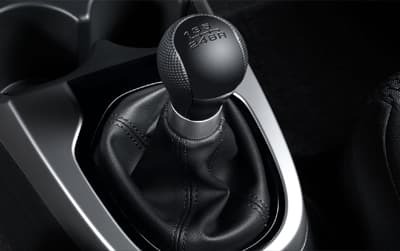 Make your way around Detroit and have fun doing it behind the wheel of the 2019 Honda Fit.